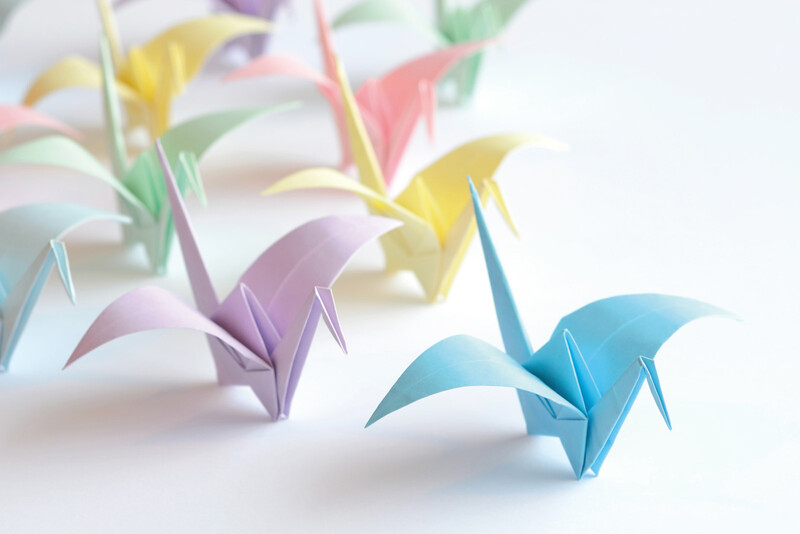 Origami is the traditional Japanese art of paper folding and of all the shapes, the paper crane is probably the most traditional. Follow our step by step instructions in Issue One of Breathe Magazine to make the orizuru or paper crane, the most traditional piece of Japanese origami. The paper crane is much like a gift card in the western world and can be given as a symbol for luck and long life. This craft was originally published in Issue 1, Breathe Magazine – Make Time for Yourself.